87, 89, 91: What’s The Difference Between Fuel Grades? When you pull into a gas station, you use the same ‘level’ of fuel each time. Have you ever wondered why there are so many to choose from? Have you ever wondered what it all meant? Have you ever wondered what the purpose of life is? Well, a young gentleman tweeted recently, asking this very question. So, after speaking with the friendly technicians at a friendly Kansas City auto service center, I’m ready to give you some answers to two of those three Qs (you can guess which ones). 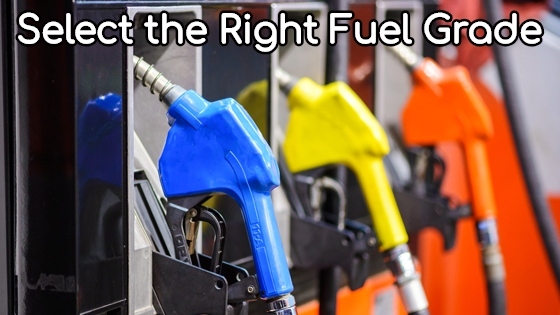 Here are some of the key differences between 87, 89, 91, and other fuel grades.